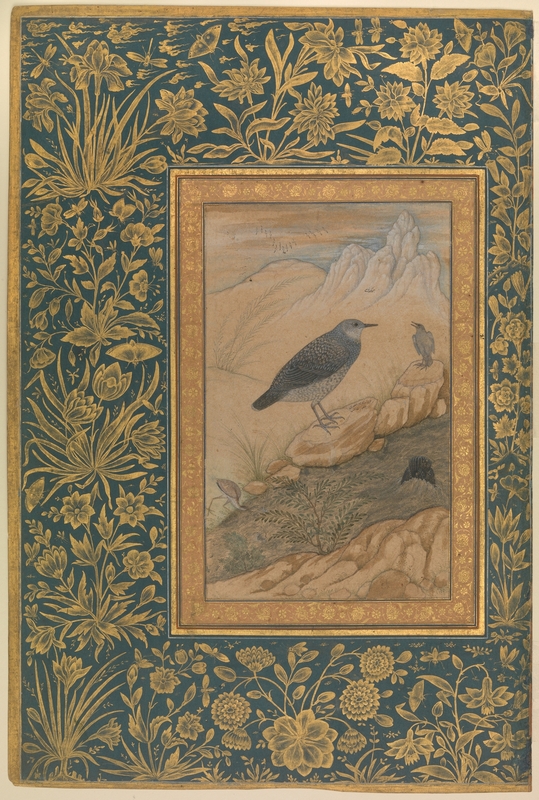 Brown Dipper by Ustad Mansur; Mughal era, c. 1620; metmuseum.org | Click image for larger view. Here is a music collection compiled by Aftab Datta for sarangi.info’s tenth birthday. We hope you like listening to it as much as we do. “Time flies like an arrow; fruit flies like a banana”. This is a fantastic amount of work done by Aftab Datta for our pleasure. And his choice is also very good. I wish to thank Aftab and to congratulate sarangi info on its 10th birthday and i hope it will reach an age of a hundred years. Wonderful collection of recordings made available for passionate classical listeners. Thank You, keep up the great work. To start such work is not easy but to sustain it with same enthusiasm even after 10 years is still tougher. Kudos to all the team members to keep the HCM alive on the globe. This is just a fabulous collection. Many congratulations to both Aftab and Sarangi info. taimur–there is something wrong with the nissar hussain bhairavi tarana link. it loops back after the first few seconds.